I was to meet a Realtor at 8:30 this morning to sell him two more Photographic Art prints as close-of-escrow gifts for his Clients. I sold two Photographic Art prints to him this past Sunday, too. Yahooooooooo! I’m rich! I’m rich! I was meeting him at his office, which is about ten miles west of me. However, morning rush hour traffic would make the drive seem like fifty or sixty miles. Thus, for an 8:30 meeting in the heart of Mission Valley, I left at 5:30. I hear you now, exclaiming, “Three hours to go ten miles!” Yes, but we need to qualify that. 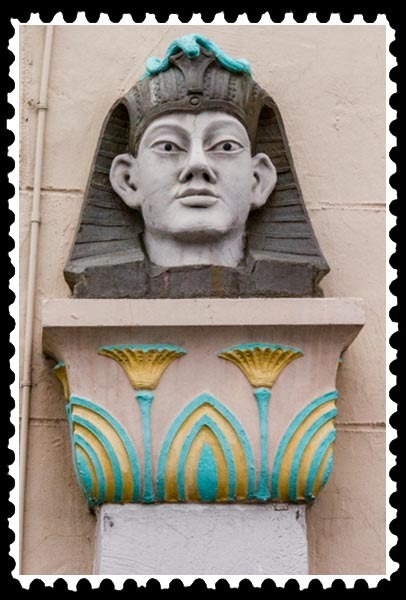 That face like an Egyptian is on a building in historic City Heights. I’m just whetting your appetite for more which I’ll post soon. The building is fascinating, and I found several online sources concerning its history. After I feed her, I need to unpack some more boxes and hang some more pictures. 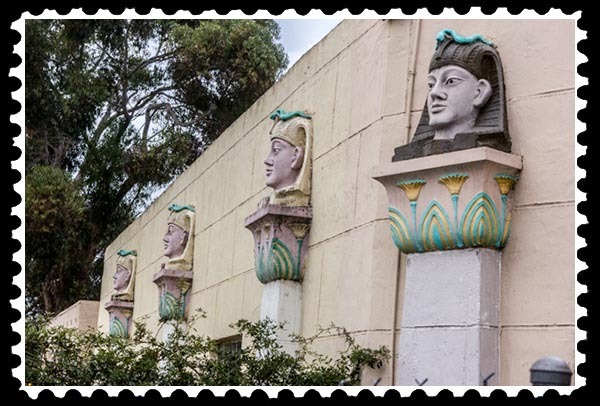 This entry was posted in Architecture, Halls of History, History, Manmade, Out & About, Photos and tagged city heights, egyptian architecture, San Diego on June 9, 2015 by Russel Ray Photos. They do, don’t they? I forgot about that theater; was up there a couple of years ago. Yes, please feed your starving cat! 🙂 The pictures are fascinating. A museum perhaps? Not a museum. Not now and never was. You’ll never believe what it was, and what it is now. Can’t wait. 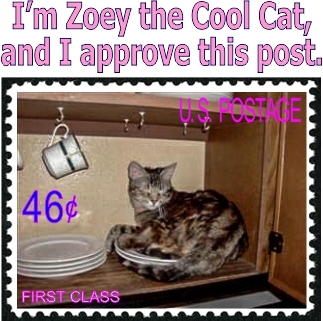 Hope I don’t miss your post. 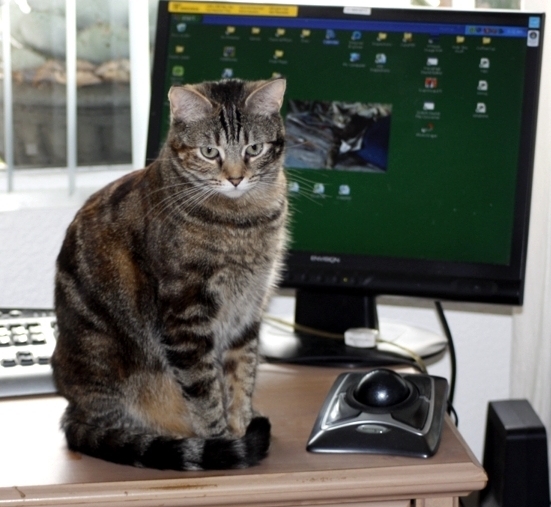 I love that picture of Zoey in front of the computer.